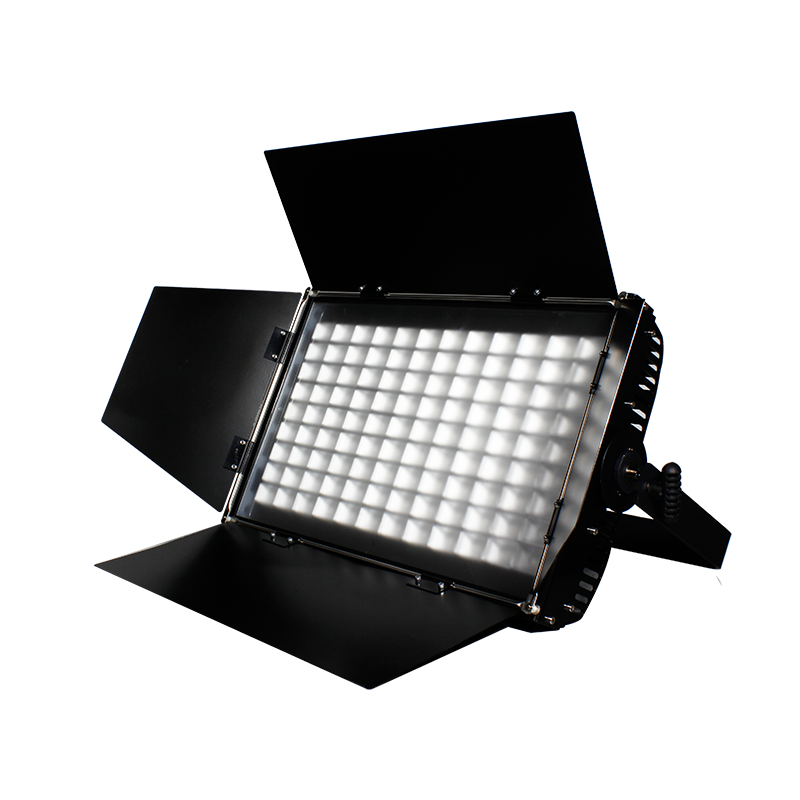 The PROFILE 600D features a CITIZEN 600W 2-in-1 COB LED source (warm white+cool white) with color temperature adjustable from 3000K to 6000K. 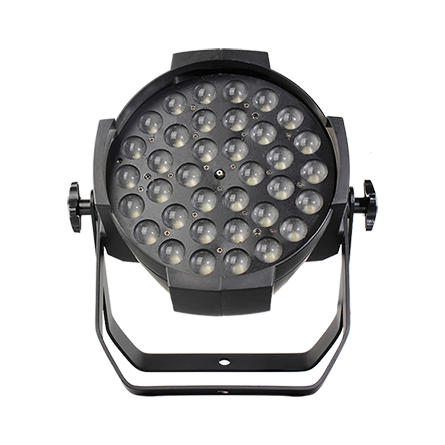 It’s available for RDM protocol.It is a high definition and ultra quiet LED studio ellipsoidal light integrated into a die-cast aluminum alloy housing. 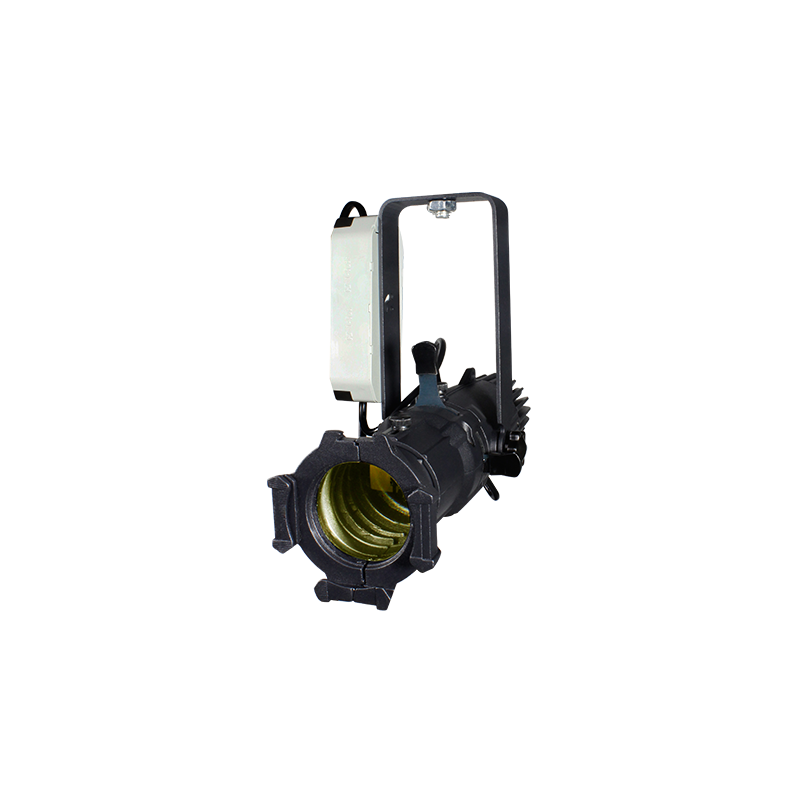 The professional SPOT lighting system is with lens tube interchangeable, 19°/26°/36°/50°field angles optional for on-site application need. 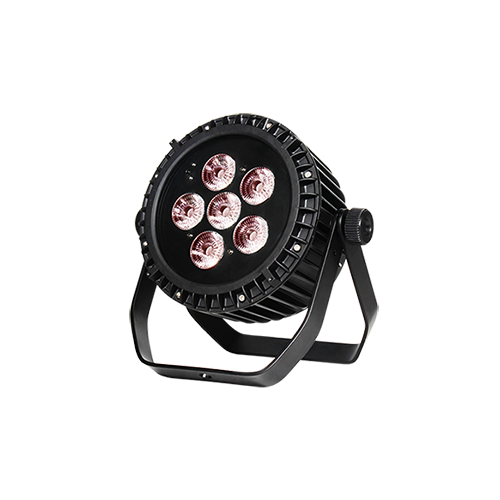 The fixture features CRI≧90, 4 dimming modes, 500-25KHz dimming frequency, even light coverage with clear edge, manual focus, DMX control, auto control, master/slave control, strobe effect, etc. 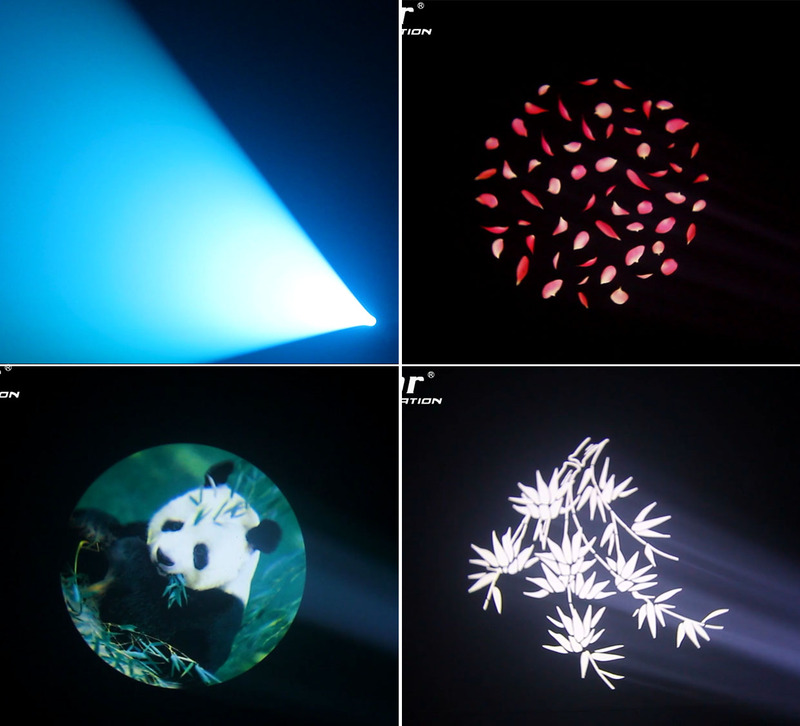 The PROFILEs feature brightest output and the boldest rendering of the colors you use most, flicker free even at high speed. 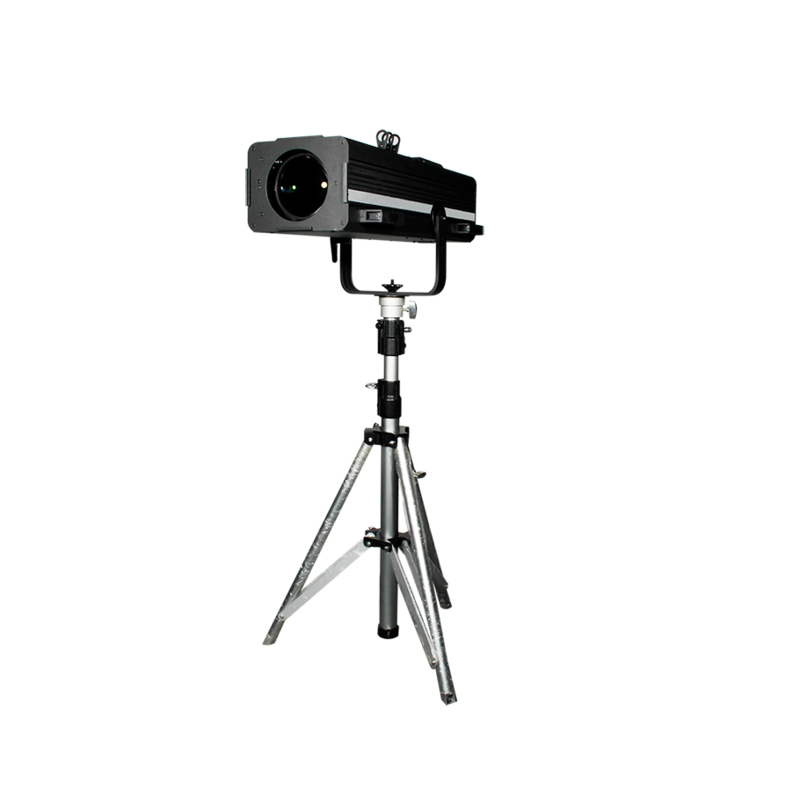 It delivers projection like natural sunlight. The color temperature and tints could be adjusted to illuminate individual skin tones perfectly, resulting in great look in person and on camera. 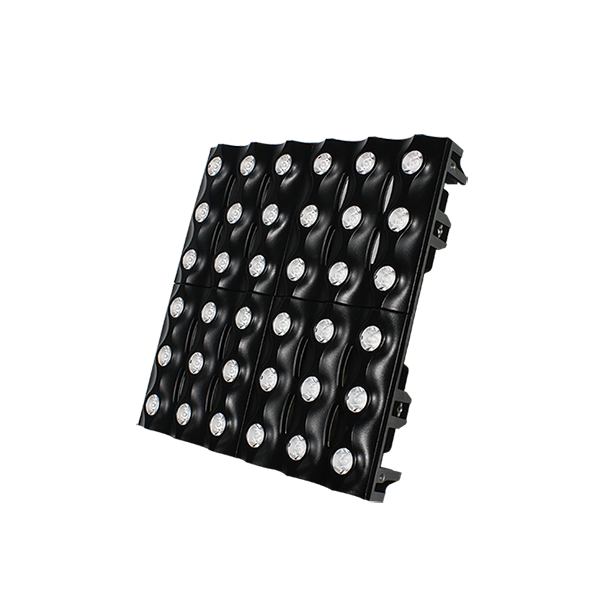 The bi-colors are individually tunable to achieve innovative tungsten to daylight advantages. The PROFILE come with 3 metal spot cutting slots by which the users could cut the spot into kinds of shapes. 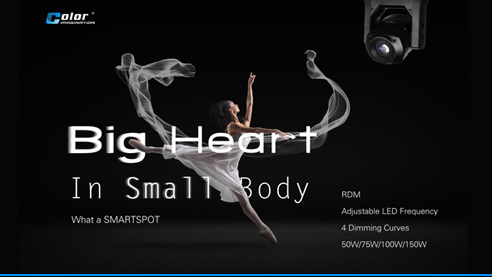 Color frame, gobo slot and manual iris system are optional. 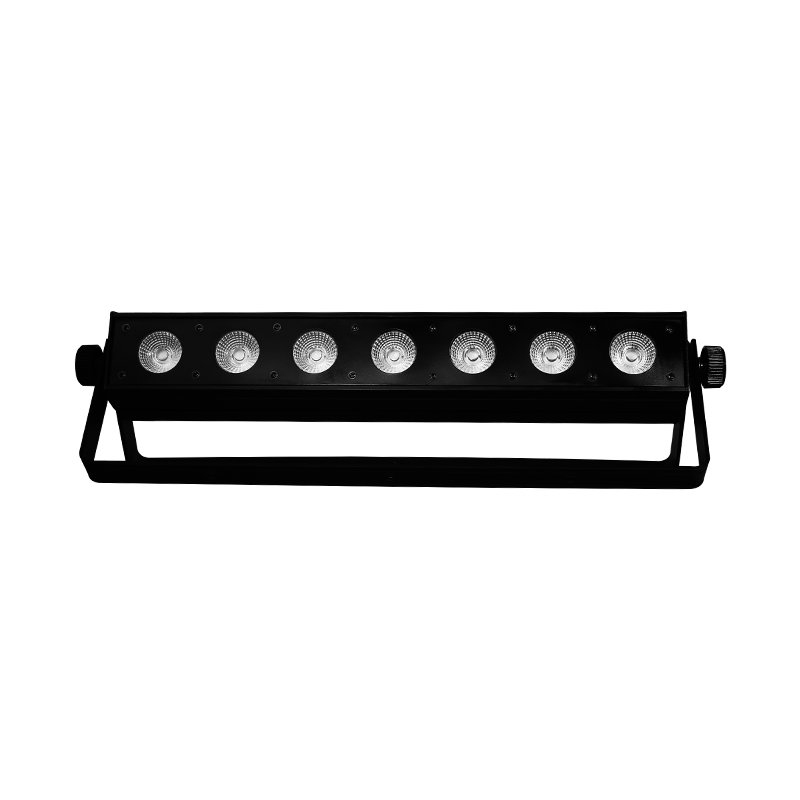 The PROFILEs are ideal for live concert, TV production, conference room, theatre, museum, retail outlet, restaurant, light lab, children's theater, etc.